The perfect addition to tall windows and rooms that require varying levels of light and privacy, tier-on-tier shutters have proved themselves as one of the most versatile shutter styles on the market. 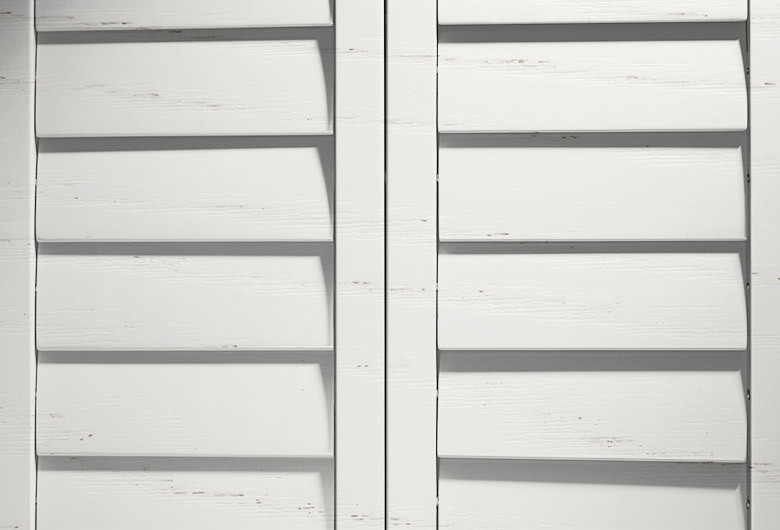 Tier-on-tier (or double hung) shutters are slatted plantation shutters that offer full window coverage in as much the same way as a full-height shutter does, but with an added extra. The upper and lower panels of a tier-on-tier shutter are physically separated, meaning that the top and bottom sections can be opened or closed independently of one another. 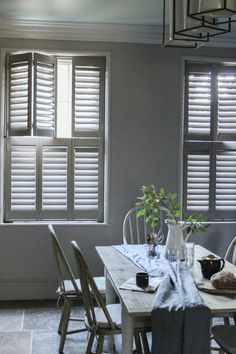 This results in an incredibly versatile shutter, one that can provide a room with both privacy and an abundance of natural light more so than other shutters can. 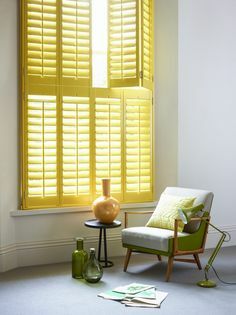 Whilst all plantation shutters are designed with both privacy and light control in mind, tier-on-tier shutters take it one step further and are a popular choice for a number of different rooms and window types. One word springs to mind when seeing a tier-on-tier shutter in action – versatility. With the entire window being covered from top to bottom, you have the option to keep all panels and slats completely closed for darkness and total privacy. 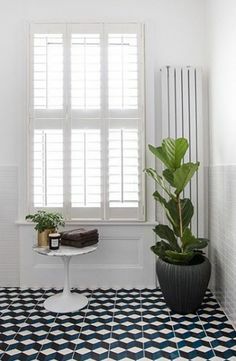 Alternatively, pull open the upper panels whilst keeping the bottom portions closed and, voila, you have privacy at the bottom and natural light flooding into the room unobstructed through the top of the window. 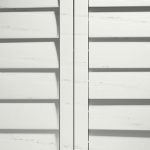 You can even take further control of the amount of light coming into a room by making use of the slats on your tier-on-tier shutter panels. 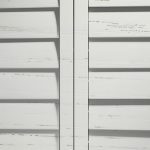 With either the top or bottom panel’s slats open and the others closed, you can create a lovely, relaxing ambient glow. What type of window are tier-on-tier shutters best suited to? 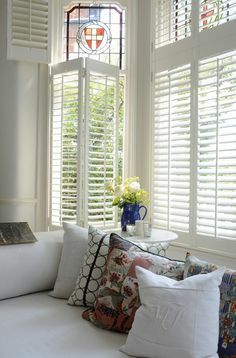 Tier-on-tier plantation shutters look most at home on tall windows where it’s necessary to separate the panels into two portions for structural reasons. 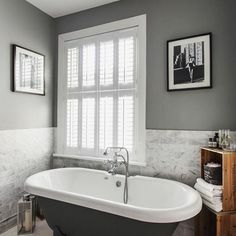 As the photos above attest, they are ideally suited to bay or sash windows or any window with a dividing point. It is at this dividing point that your tier-on-tier shutters are also usually divided. 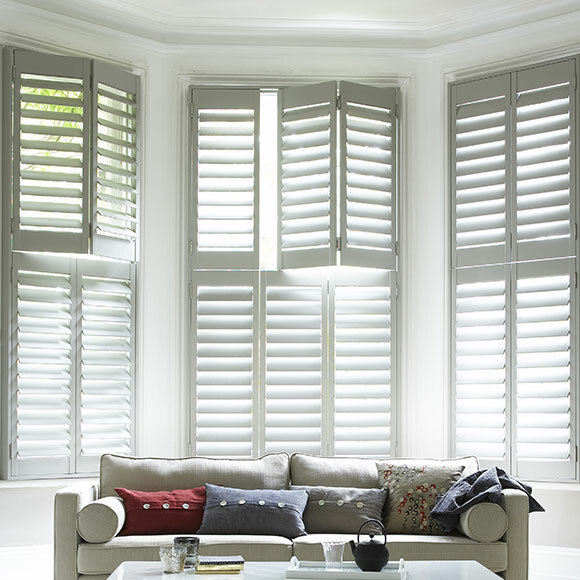 Your consultant will be able to advise on what will look best for your windows and home. Our tier-on-tier shutters are manufactured by hand using the finest quality, sustainable hardwood. 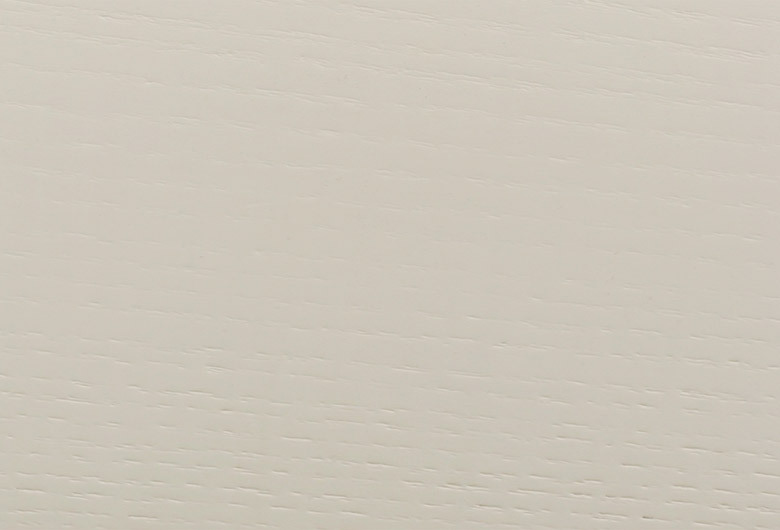 Choose our smooth finish Classic Poplar option for a quality, contemporary look at an affordable price. If you’re looking for a more luxurious, natural deep grained finish, then our Premium Elm wood shutters are just the ticket – guaranteed to make any window or door a standout feature of the room. 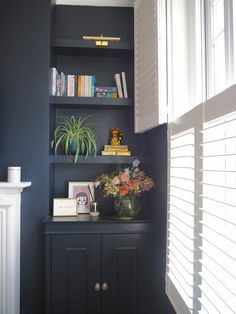 Complement any interior style or colour scheme with our wide selection of paints and stains that we offer in our tier-on-tier range. 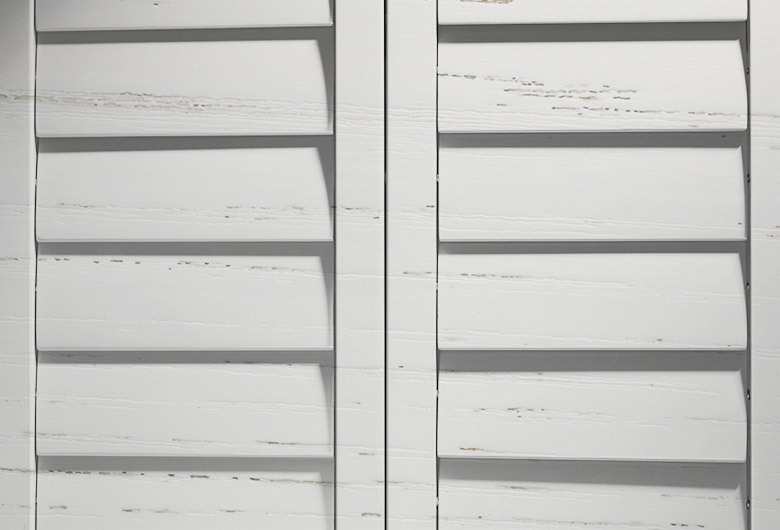 Create a neutral feel with paints ranging from Silk White to Shell and everything in between. Or go for a seriously striking wood stain for that bold yet natural look. Explore our wide range of available options by clicking the colour swatches below. 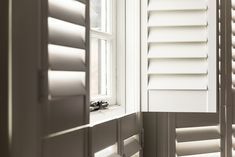 Tier on tier shutters are ideal to maximise the light in your home whilst still controlling your privacy. 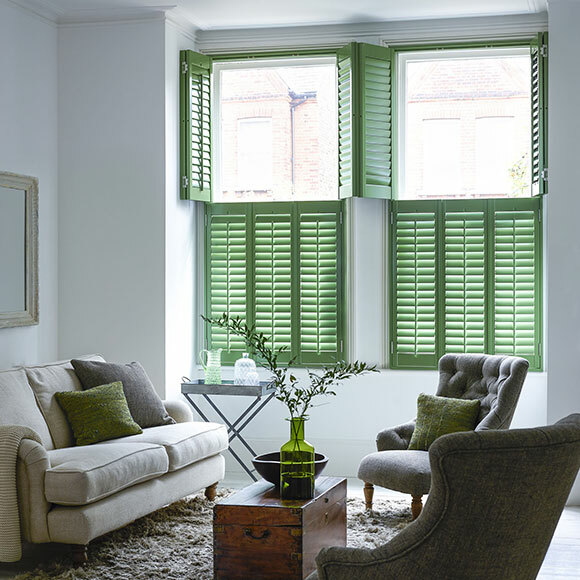 Browse our tier on tier shutters gallery for some inspiration. 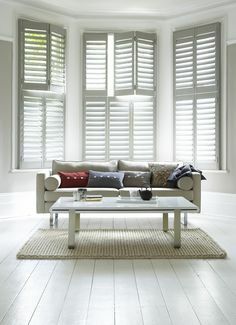 Browse our latest information and inspiration for tier on tier shutters.